Only premium quality brands and materials are used. Jobs are completed with the minimum disturbance and premises left clean on completion. 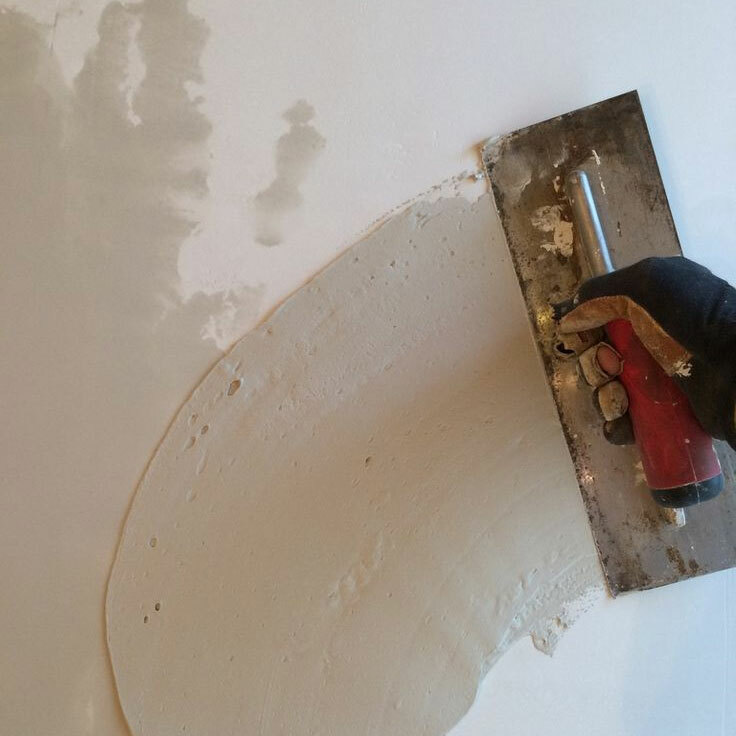 A skim coat is a very thin layer of drywall joint compound that covers an entire ceiling or wall. It is smooth and hides all imperfections in the drywall beneath it. A skim coats is the final step necessary to achieve a level 5 drywall finish, the highest level of finish available. 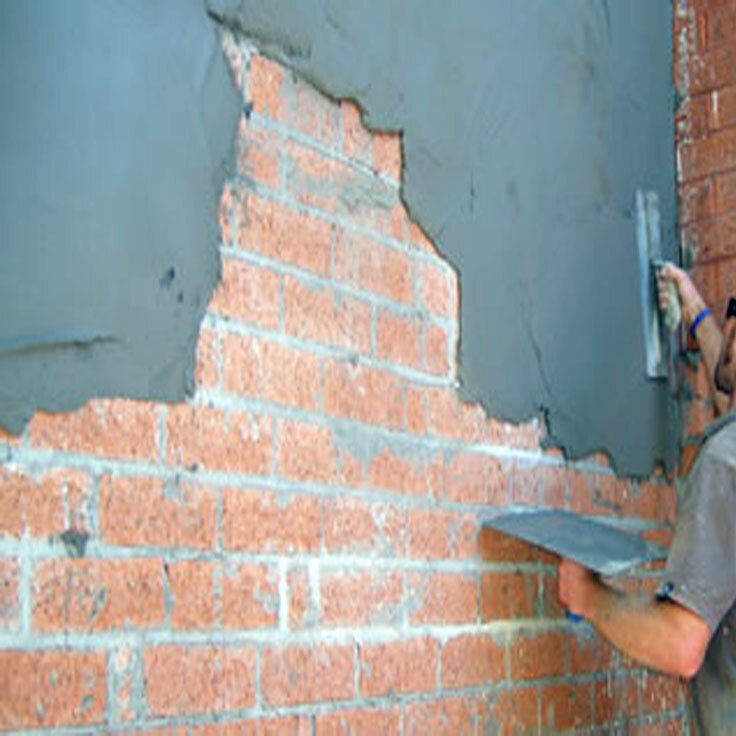 Dry lining is the generic term for insulating the internal face of external walls. Internal Dry Lining also offers the opportunity for householder to improve the appearance of their existing older walls. 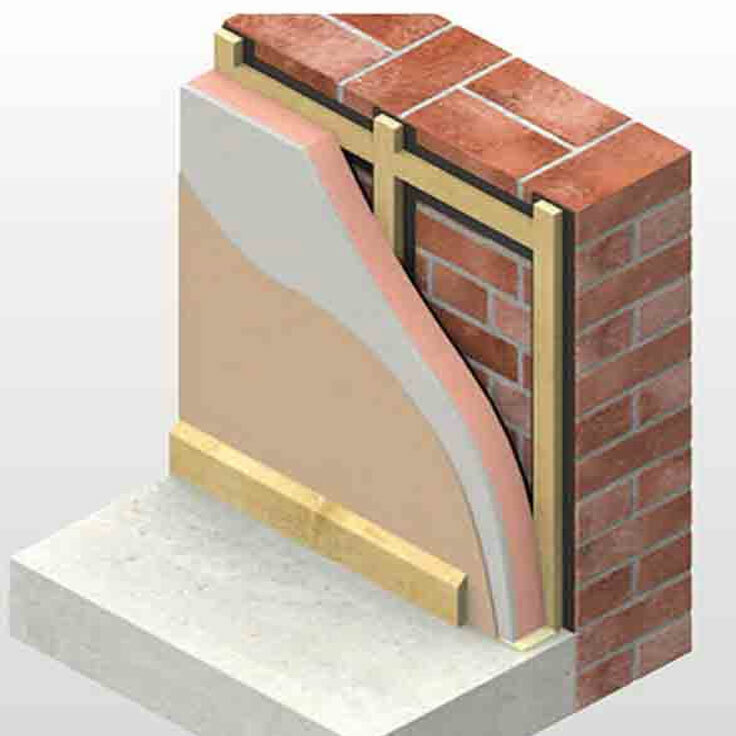 An insulated backed plasterboard is applied to the walls with adhesive and mechanical fixings. A popular building methode used to construct ceilings and interior walls using a plasterboard. 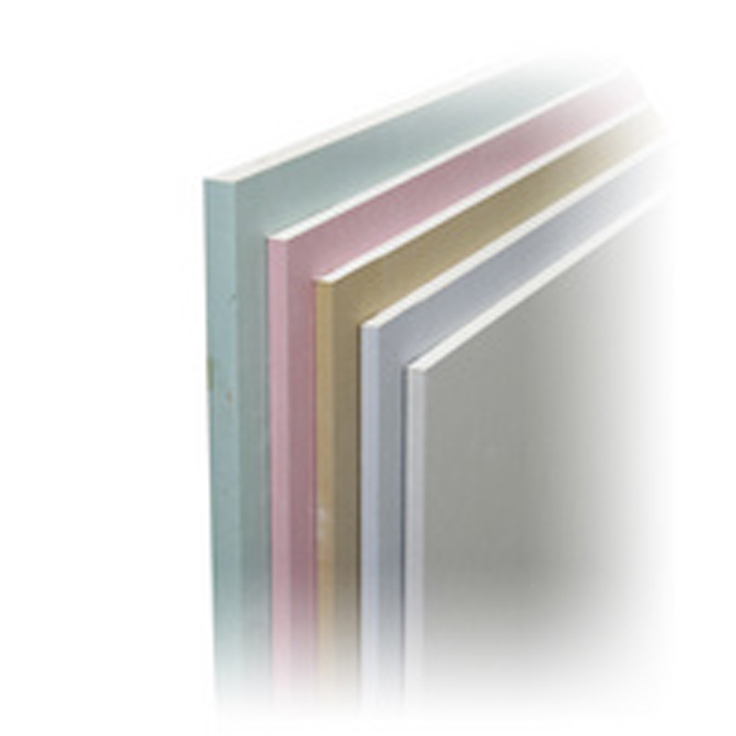 Standard plasterboard is made by sandwiching a layer of gypsum plaster between two thick sheets of paper. Plasterboard was introduced to Australia in the 1940's. 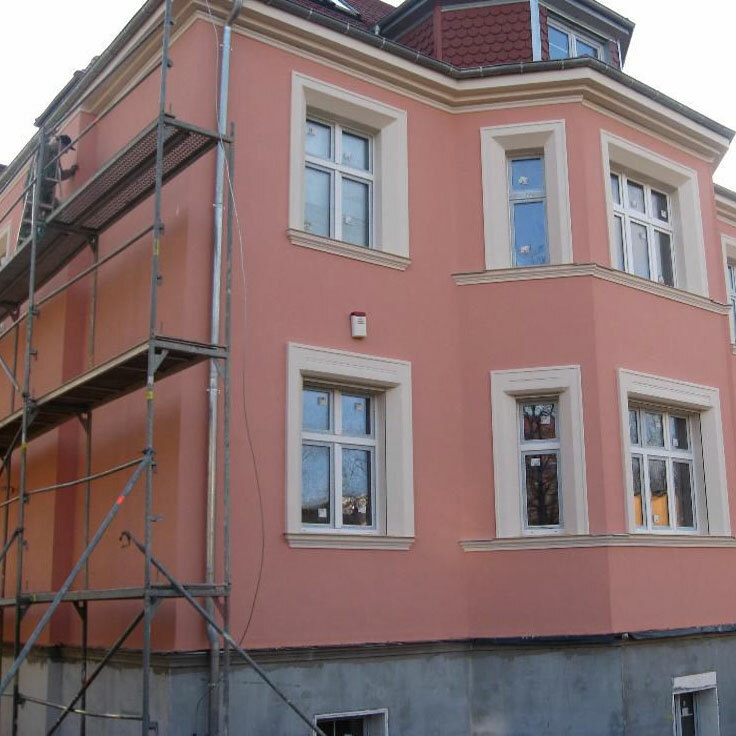 Rendering refers to the application of cement to external and/or internal brick or concrete walls in order to achieve a smooth or deliberately textured surface.Also called cement rendering or solid plastering, rendering work is usually carried out by qualified plasterers. 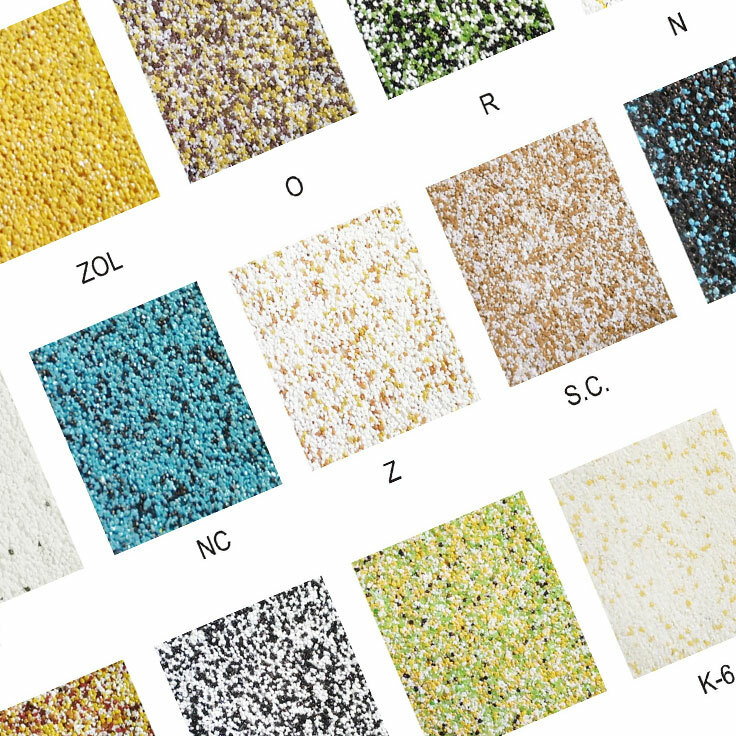 K Rend reffers to a high quality extensive range of external silicone coloured renders and finishes, designed to give a durable weatherproof coating and a natural finish.